106 Indictments over 9 hrs works out to be about 5 minutes per case with no time for lunch or pee breaks. ​We pointed that out at All For 1 just minutes after Reyna's press conference that took place in spite of gag orders that they are not suppose to talk about the cases. Once again the law is whatever Reyna wants it to be. The indictments were not unexpected by a Reyna grand jury. What's shocking is the word deliberation, I think careful was left out the equation because the thoughtful minds of the jury went lights out. We've waited 24 hours to give attorneys around the state to comment on this grand jury. As expected they did speak out. 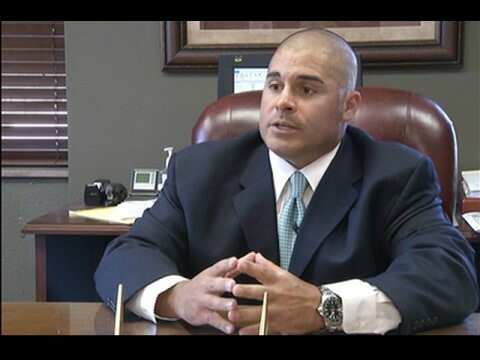 “They are practicing law in a way that is unique to McLennan County,” said Houston attorney Paul Looney. “Nobody else in Texas treats people the way they are treating people. All these fill-in-the-blank charging affidavits and indictments. That is an outrage. “If I take them at their word and they worked for nine hours, if nobody got up to pee, that means they spent five minutes on each one of these cases. Robert Callahan, said he was not shocked that all 106 indictments were identical, like the arrest affidavits. Callahan, a former prosecutor who ran a write-in campaign against Reyna last year, also noted that the grand jury spent an average of about five minutes evaluating each case. “There are only two possibilities,” Callahan said. “The first possibility is that for the most complicated cases of this office’s tenure, he spent five minutes presenting each case. Or what is more likely, he just presented all those cases in bulk, with no individualized presentation of each case for each defendant. That is sad and unfortunate. That is not how it is supposed to work. There is supposed to be a critical, deliberate, methodical presentation of each case. San Antonio attorney Jay Norton said he was “quite frankly shocked and surprised” by Tuesday’s grand jury process. I just thought they would be wiser and deal with reality,” Norton said. “I can only suppose that the only reason the other 80 people were not indicted is because they just didn’t get to them.